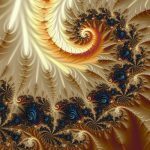 Short Business Description: Digital Fractal Art created in Ultra Fractal 5. 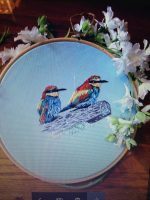 Short Business Description: Textile art, jewellery & gifts. 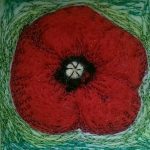 Short Business Description: I designs and hand make quirky, colourful collages including personalised pictures and mixed media paintings.